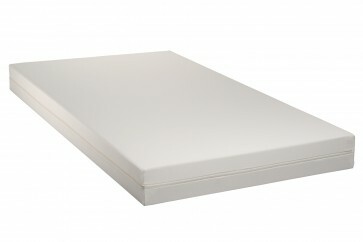 As soon as you lie down on a SAMAR Comfort Plus mattress you will feel the superb qualities natural latex has to offer. The flexibility and spot elasticity of the mattress lets your body sink in to just the right degree while adapting to every move you make. Your whole body will have perfect support. You will particularly appreciate these qualities if you tend to sleep on your side, are of slight or medium built and prefer a flexible mattress. A certified organic pure new sheep’s wool fleece is temperature balancing and provides an excellent microclimate. 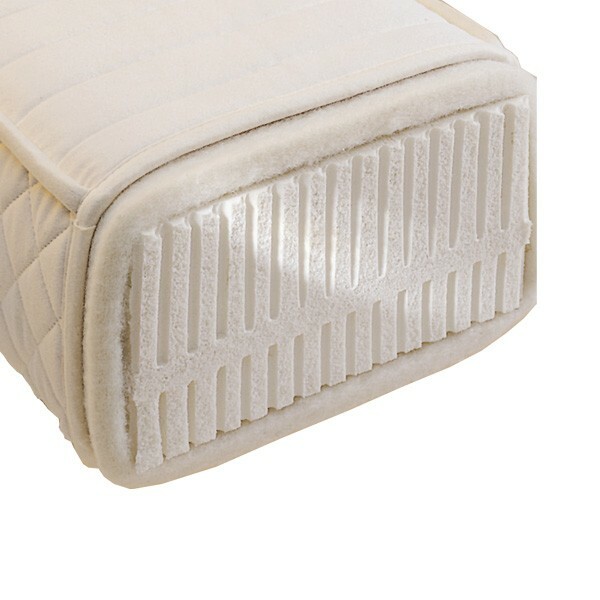 The robust certified organic cotton drill cover is washable.